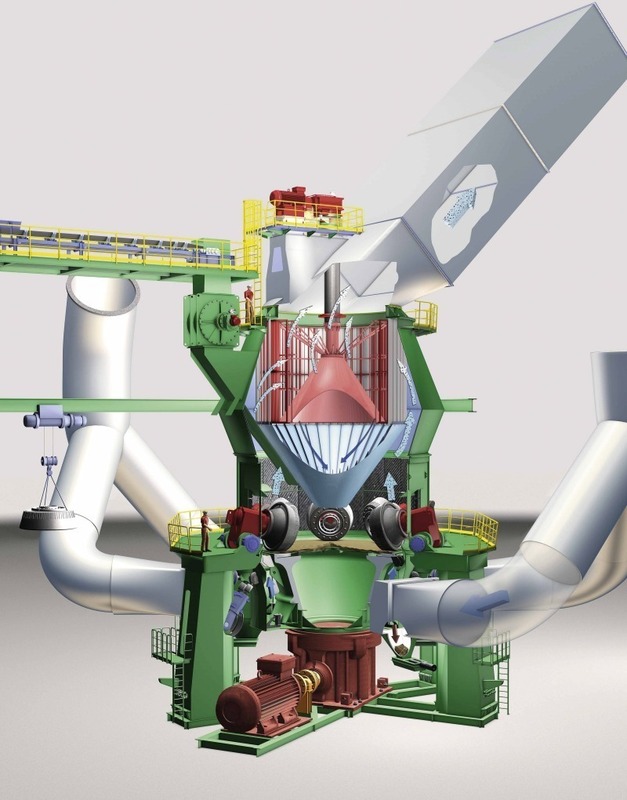 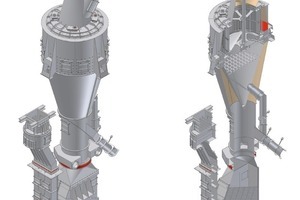 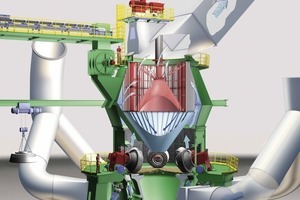 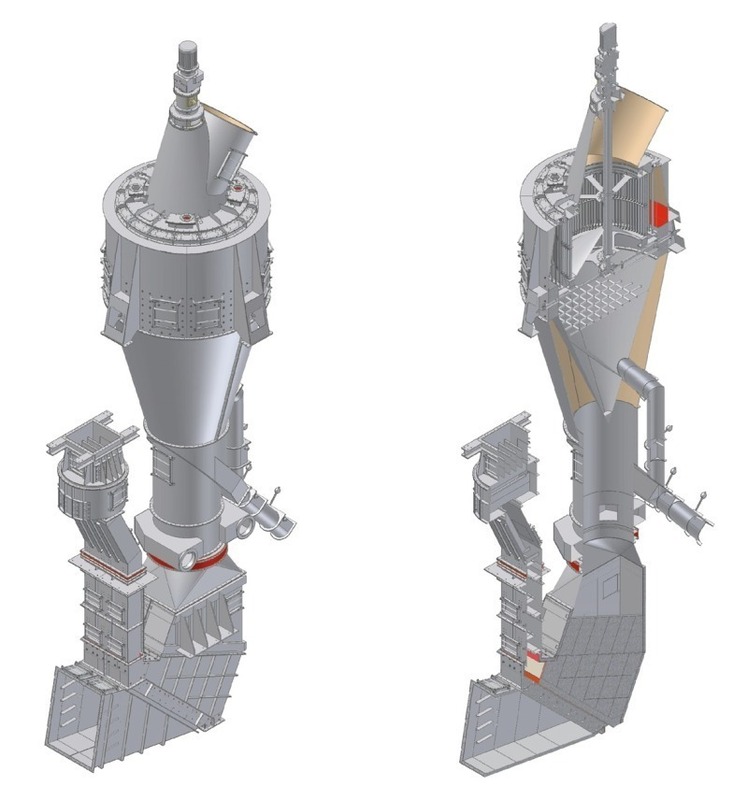 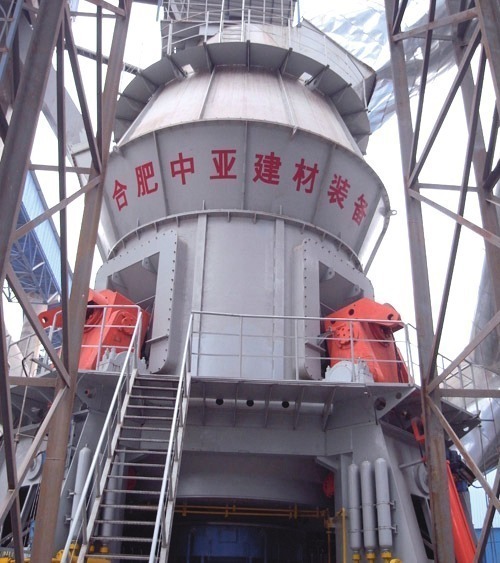 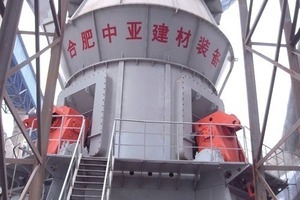 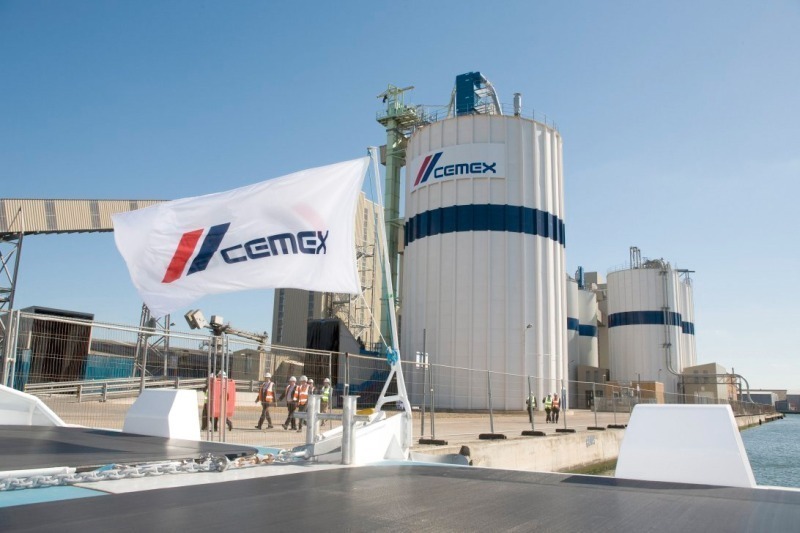 Summary: The main trends concerning grinding processes in the cement industry are still higher efficiency, reduction of the power consumption and system simplicity. 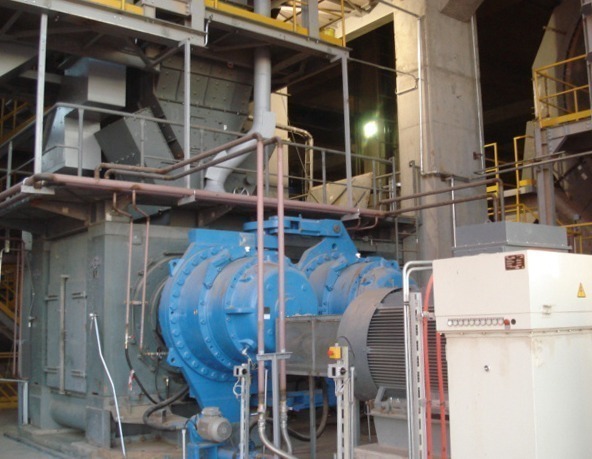 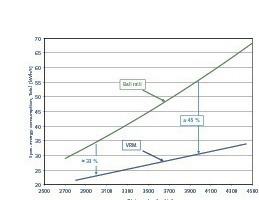 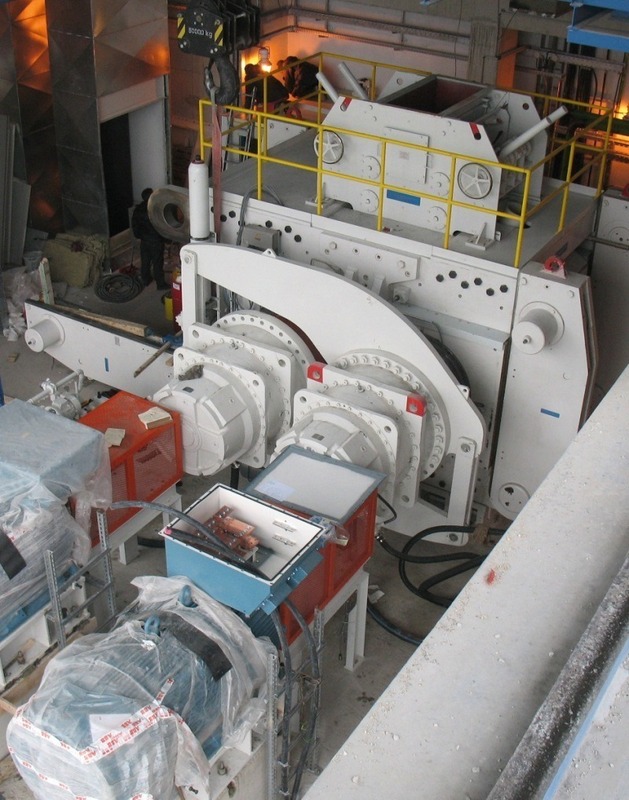 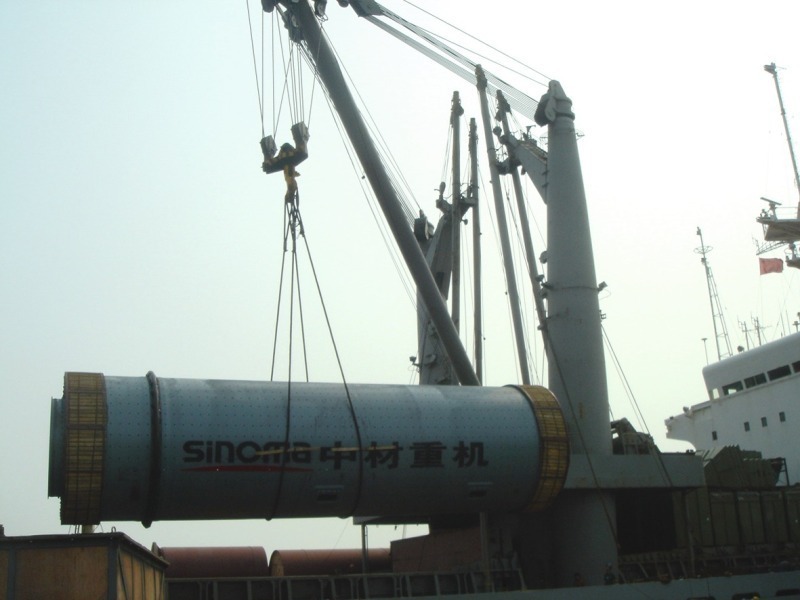 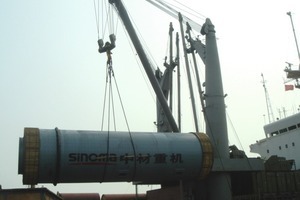 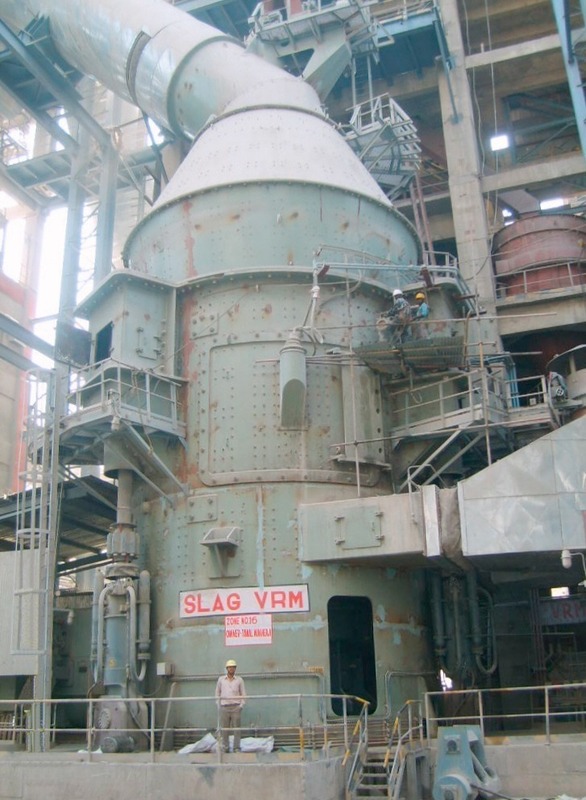 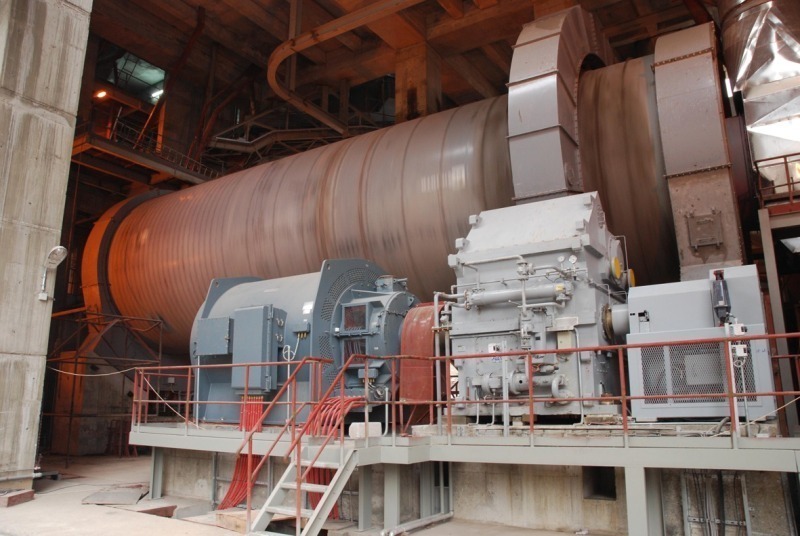 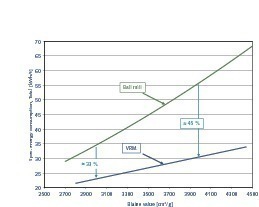 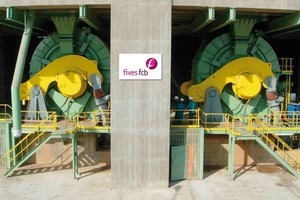 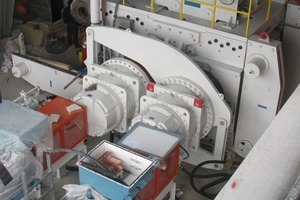 In the case of new orders, vertical mills have increased their share to over 60 % and ball mills have fallen to less than 30 %. 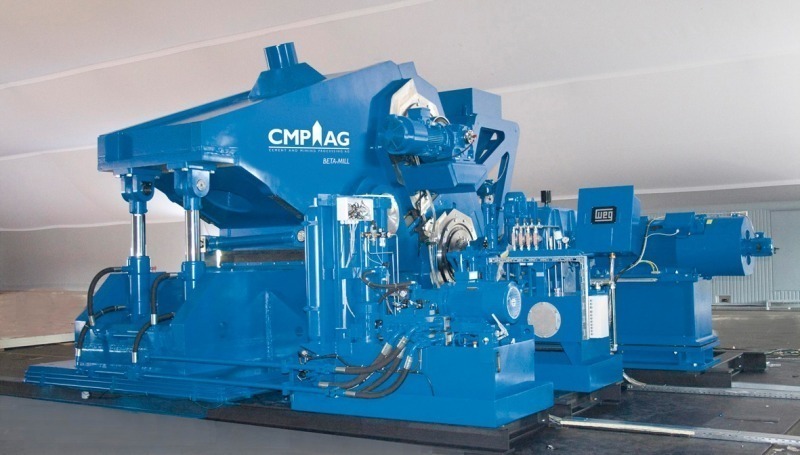 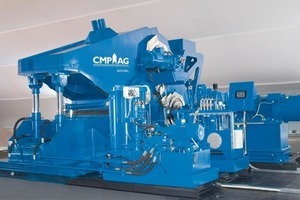 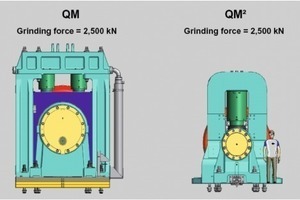 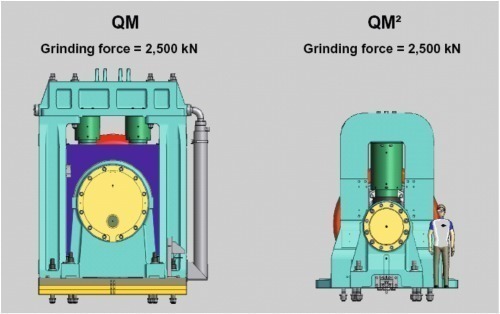 It is somewhat surprising that the number of different grinding processes and mill types used by the industry have increased rather than decreased. 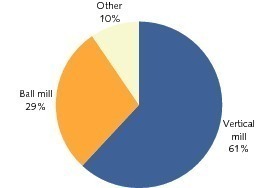 The throughput capacities of the employed mills have risen, but in some cases this has brought machines, e.g. 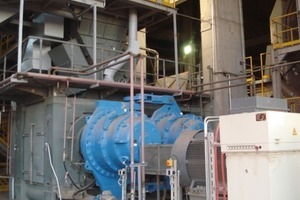 gear units, to the limit of their capabilities. 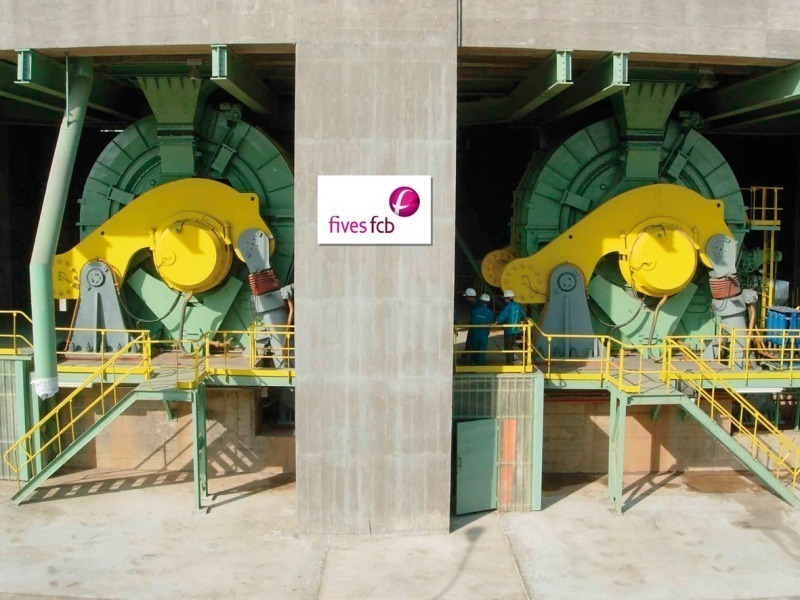 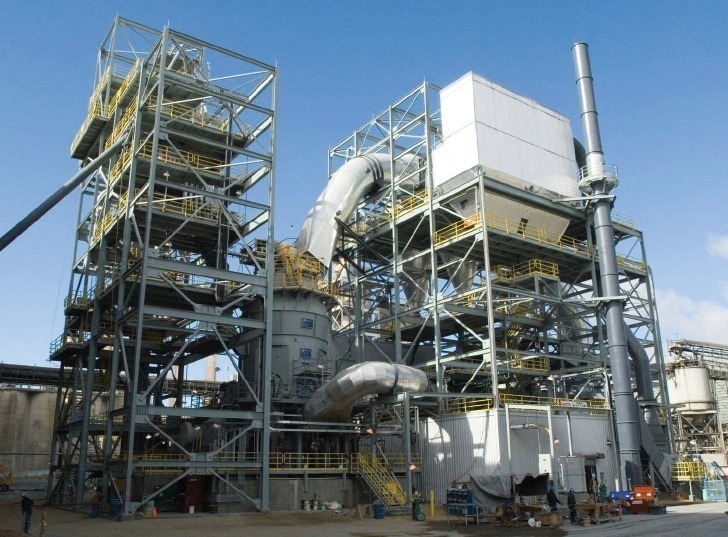 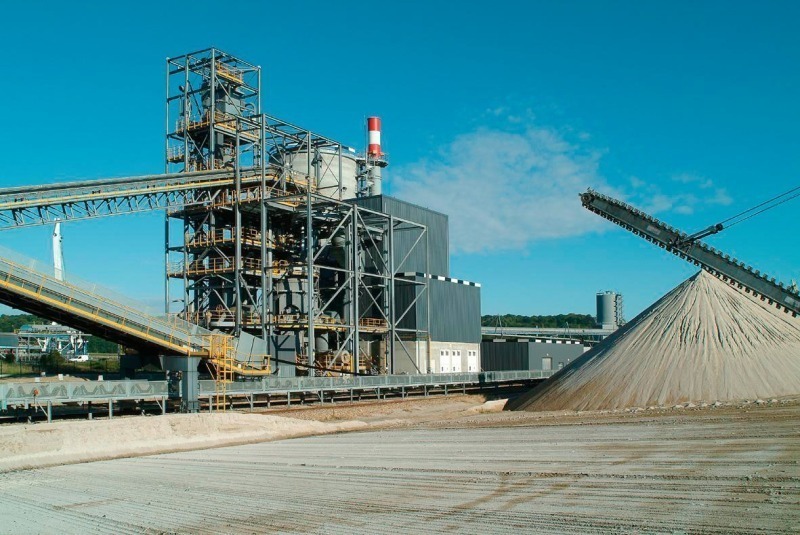 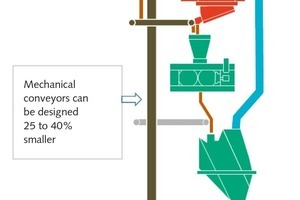 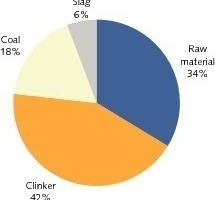 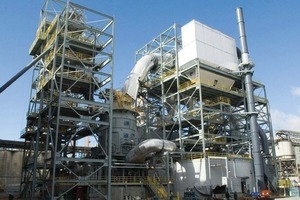 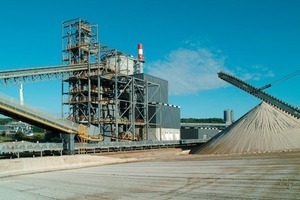 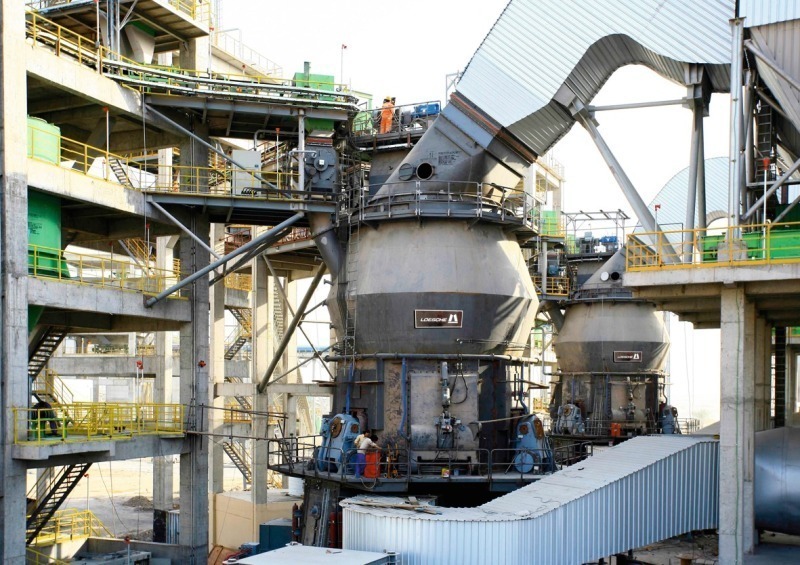 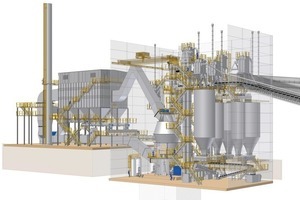 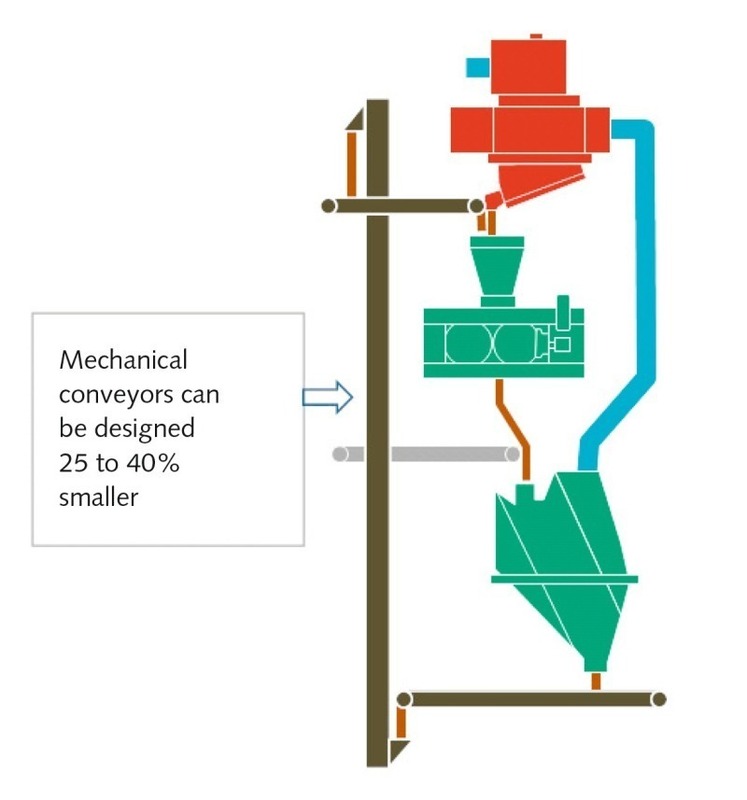 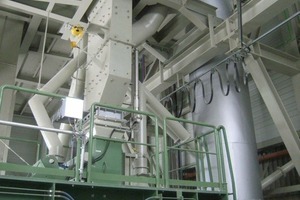 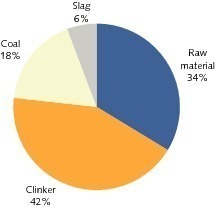 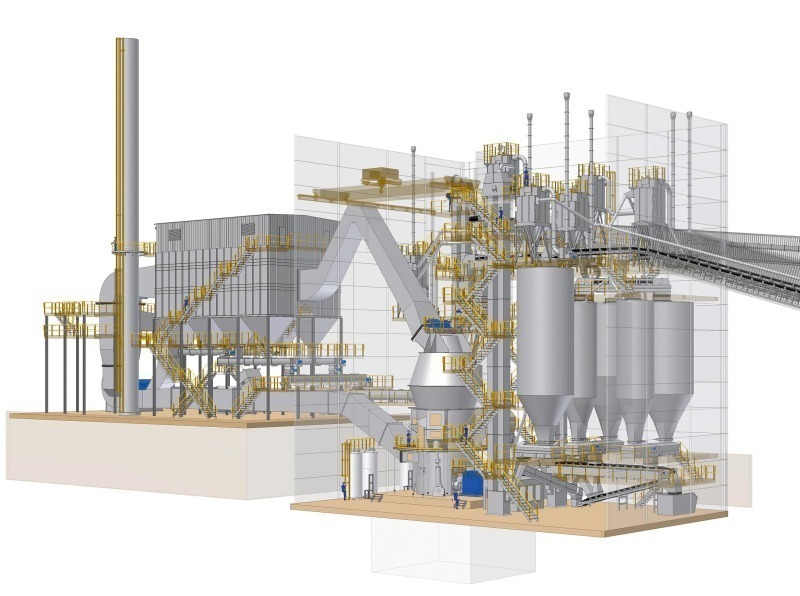 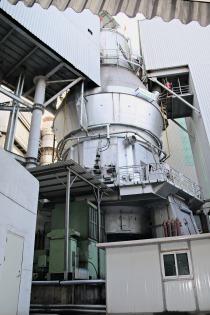 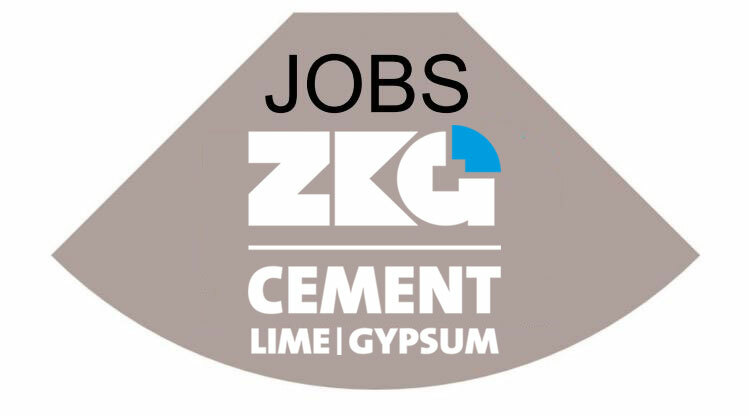 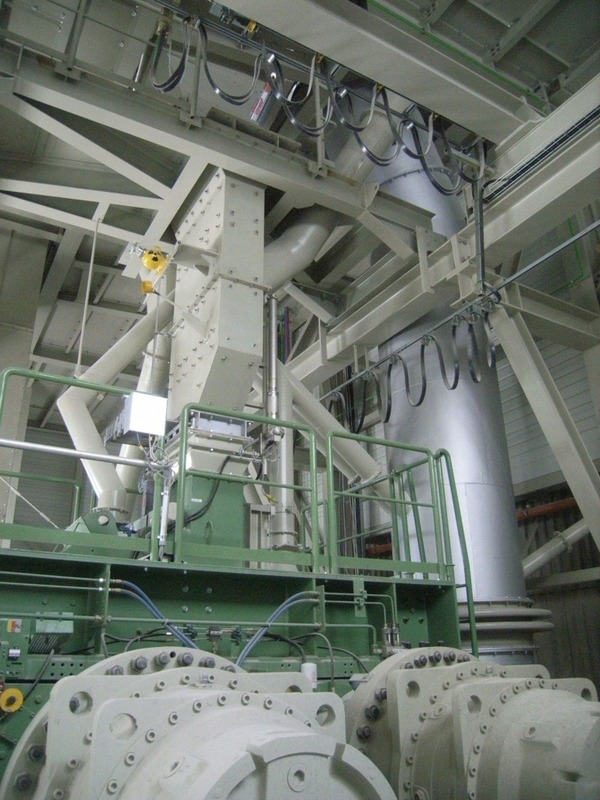 In the cement industry, the use of separate grinding plants is currently showing a two-digit annual growth rate. 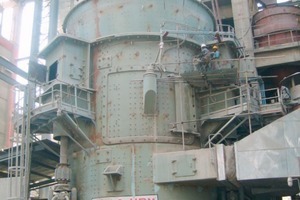 The number of mill vendors has also increased and the competitive pressure has intensified.